Available in 7-10 working days. Only 7 left in stock. 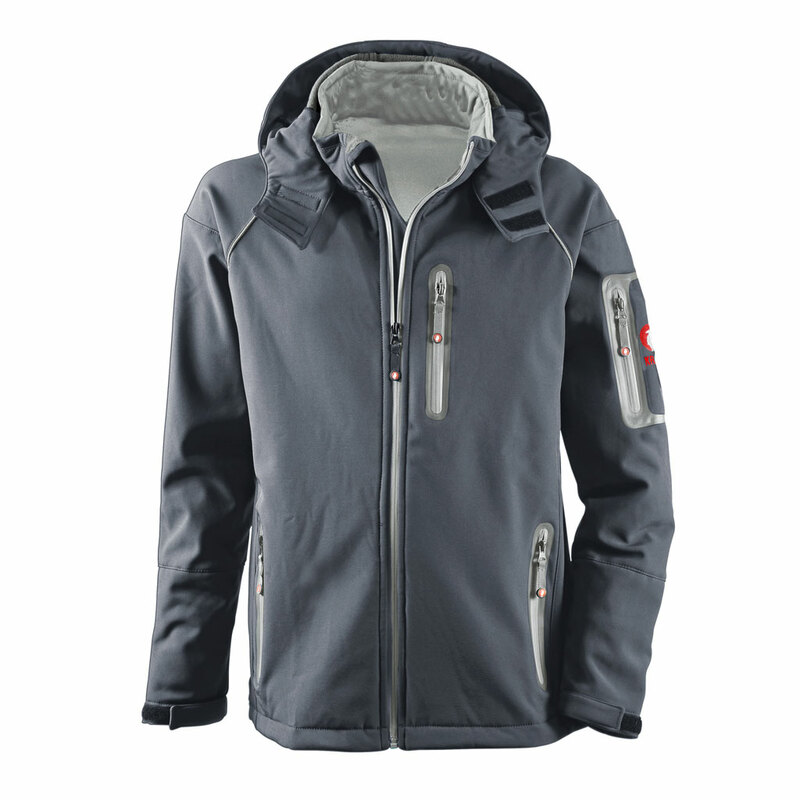 The KRÄHE St. Moritz softshell jacket is the top seller at an excellent price-performance ratio. 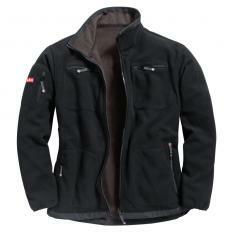 The softshell jacket for men is a reliable companion at work and in your free time. 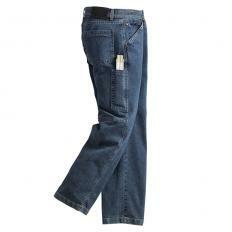 Pleasantly soft and elastic 4-way stretch material. 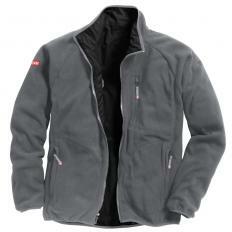 3-layered material with water-repellent impregnation. Full, waterproof front zip with chin guard. Soft inside, combed like fleece. Ergonomically shaped sleeves for ease of movement. Detachable and adjustable hood. Lots of storage space with chest pocket, side pockets and sleeve pockets. All pockets with waterproof seamed zip. Adjustable waist. The water-repellent 3-ply laminate is waterproof up to a water column of 8,000 mm. 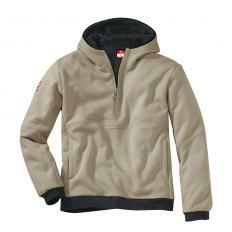 Material: 95% polyester and 5% elastane. Machine washable up to 30 °C.